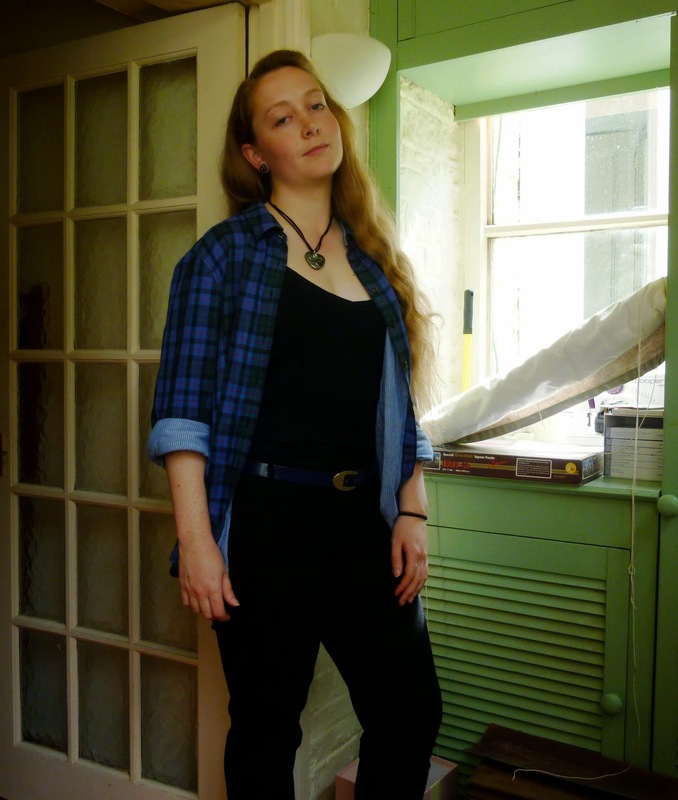 What's In My Suitcase: Keswick Convention [Tops, Jumpers and Jackets] - CounterCultural. CounterCouture. So far we have discussed how to wear trousers, shorts, skirts, dresses and even tunics modestly and practically without compromising on style. But what about your top half? Are vest tops okay? Can we something fitted or does it all have to be loose to keep cool while camping? I’m going to attempt to answer some of these questions while challenging you to question why you’ve packed what you pack. Tops are actually a trickier ground to cover in terms of modesty and practicality than people realise. You can go down the easy route of wearing unfitted, typically unisex crew-neck t-shirts but they don’t tend to be the most stylish of garments, particularly the free ones I have collected over time. But over time I’ve discovered that being quite so practical doesn’t always equate to being comfortable in your own skin and style. But there is hope beyond shapeless t-shirt bags. 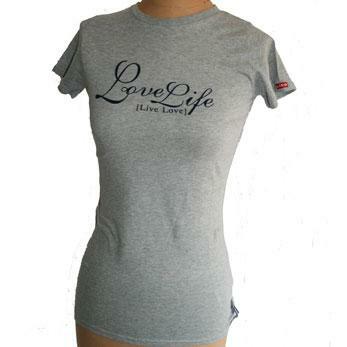 The crew neck t-shirt is the obvious choice for practicality and modesty as it covers everything. And I love these ones from thewordis.co.uk. Helen’s t-shirts are well fitted, so while they’re modest they don’t have to compromise on style. Win win! The only problem with crew necks is that they can create a ‘chest shelf’, which isn’t the most flattering look. For those who prefer to avoid this potential minefield, square, scoop and v-necks all offer alternatives. But watch how low the neckline is before you start showing too much. For myself, I favour vest tops with a square neck or longline scoop neck vests. Check out H&M for some good basic ones. Jumpers are a whole other ball game when it comes to practicality, modesty and style. To be honest, a good jumper covers all three points. A thin, knitted jumper is fantastic for cooler summer evenings without sacrificing style. I’d stick to plain ones out of personal choice but it’s up to you. Cardigans tick most of these boxes too, and are great if you’re wearing a pretty top. 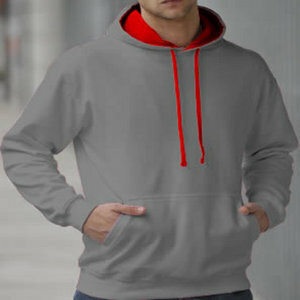 For the rainy days and cold nights under campus, you cannot go wrong with a good hoodie. The picture to the left is from the site that my youth group are bulking ordering personalised hoodies from. I’m having ‘Unfading Beauty’ on the back of mine in reference to 1 Peter 3 v3-4. They may be slouchy and comfy but they have a certain sense of ‘lazy Sunday’ style about them. So basically, don’t go camping without one. Whether it’s raining, chilly or you need an extra pillow, you won’t regret it! Aside from the essential raincoat, the must take jacket for camping, childrenswork or anything active is the gilet. Flexible and comfy, they also have a fantastic fit so don’t compromise on style. They go with basically anything, from tracksuit bottoms to chinos and skirts. The other option for camping, particularly if it’s sunny, is the trusty denim jacket. Hardwearing and stylish, they’re also stylish in a way only denim can be (though stick to multiple shade of denim if doing the double). For the really hot days, however, neither of these options will count. For those days I suggest packing a couple of shirts. I’ve four different ones, two mens (one with a hood), an oversized check, and my trusty black denim. Whether you wear them knotted, open or as an actual shirt, they always look fantastic. And they’re perfect cover ups for those sunny days when you have run out of sun cream. My favourite is my oversized Orvis, which works great with jeans and leggings. So that’s my run down on tops, jumpers and jackets for Keswick 2014. I’ll be packing a combo of crew t-shirts and vest tops, with jumpers and shirts to keep me covered. I’ll be wearing my denim jacket on the way up with leggings and tunics/longline vests, with the gilet stuffed in the backpack. What about you? What’s on your list for the summer hols?